The 18-year-old, who signed a three-year contract with Bayern in May, is among 11 foreign-based players included by coach Rigobert Song. 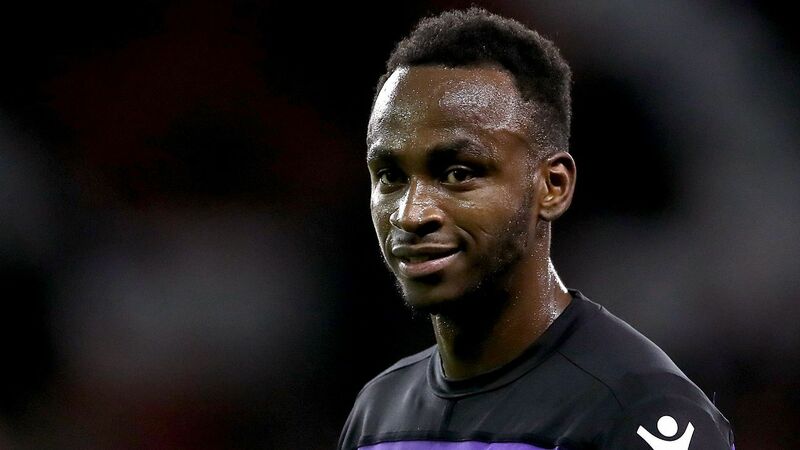 Also on the list is Belgium's Royal Excel Mouscron midfielder Frank Boya, who was part of Cameroon's Africa Cup of Nations-winning squad in Gabon last year. Cameroon are bidding to take part in next year's Under-23 Africa Cup of Nations scheduled to take place in Egypt in November next year. 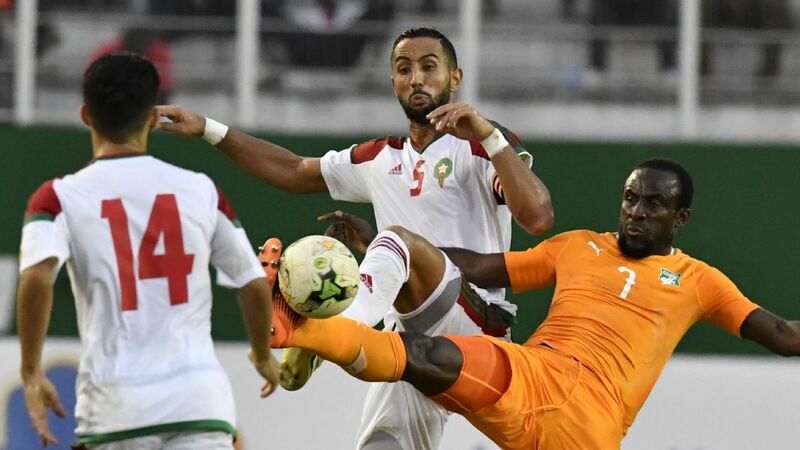 If they beat Chad, they will then meet Sierra Leone in a double-header in March 2019, the winner of which will face one of Tunisia, Uganda or South Sudan for a spot in the tournament proper. Evina, nicknamed 'the Bavarian Hulk', has played for Germany's U-18 national team, although it is still unclear whether he will heed to the call to play for his country of birth. Evina has netted 26 goals and created 15 assists in 48 matches for Bayern's U-17 squad and could yet be an asset for the Indomitable Lions when they host the senior AFCON on home soil next year. In June, Evina's Bayern teammate Mats Hummels described the forward as "physically huge".